Situated on the Isle of Mull, Power House B&B offers free WiFi throughout and free onsite parking. 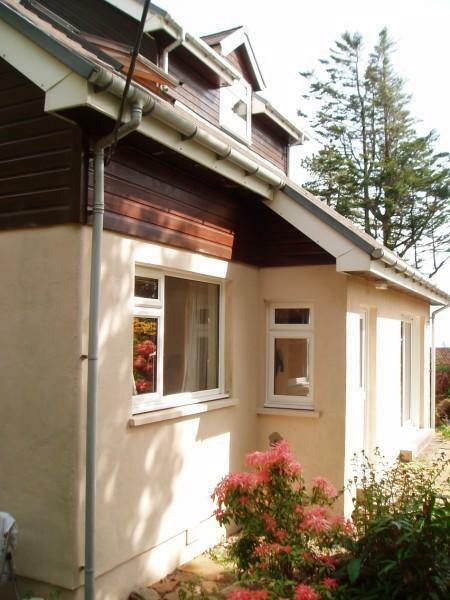 With panoramic views of Colonsay and the Paps of Jura, the property is a 20-minute walk from the sandy beach at Carsaig. Each room includes a TV with satellite channels and tea and coffee making facilities. The en-suite or private bathrooms have a shower. Extras include bed linen.